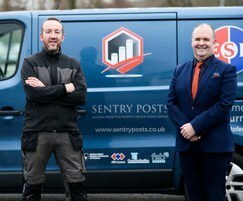 Street furniture company, Environmental Street Furniture (ESF), has announced the acquisition of County Down based specialist perimeter security company, Sentry Posts, for an undisclosed sum. 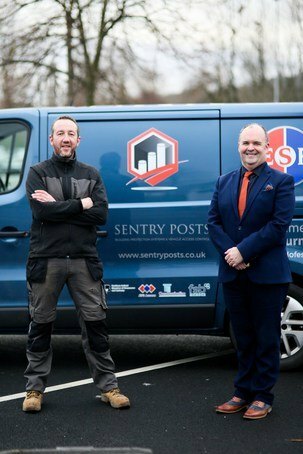 Speaking about the takeover, Managing Director of ESF, Alan Lowry said, "The acquisition of Sentry Posts marks another important stage in the growth of ESF. Whilst we have a selection of security products on our portfolio at present, this latest move will give us access to a greater customer base and will enable us to provide a more comprehensive collection and structured support." Sentry Posts is a leading supplier of bollard systems, perimeter security and traffic products in Ireland. Since establishing in 1998, the company has partnered with ATG Access, supplying prestigious projects including Arsenal Football Stadium, Wellington Arch in London, as well as the Europa Hotel and Charles Hurst and Trust Ford dealerships in Northern Ireland.